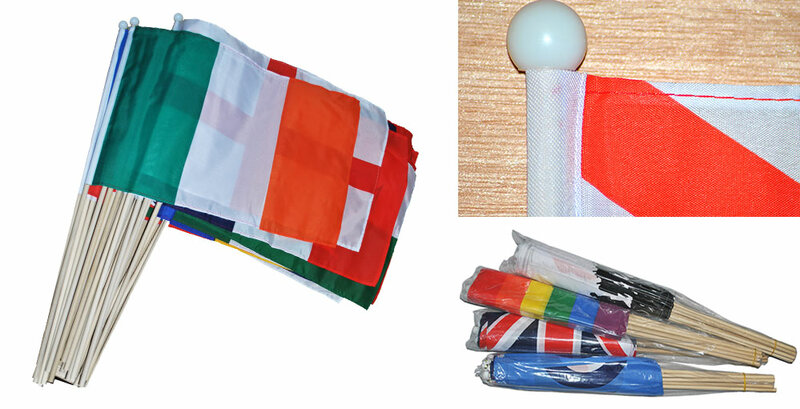 Home » All Hand Flags » World Countries » 18"x12"
100% polyester flags on wooden poles with plastic cap. 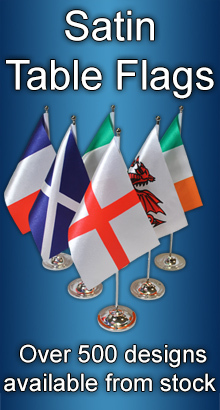 Screen printed in bold, clear colou..
100% polyester flags on wooden poles with plastic cap. 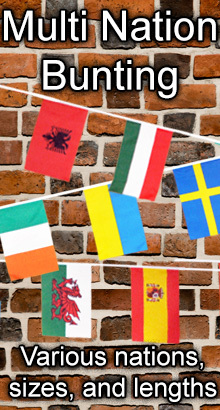 Screen printed in bold, clear ..